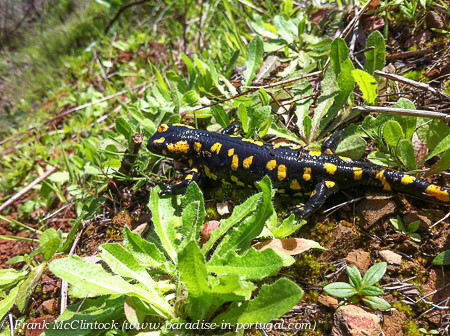 21,000 signatures in Lisbon-5945, originally uploaded by Paradise in Portugal. Kitchen works in progress-5987, originally uploaded by Paradise in Portugal. 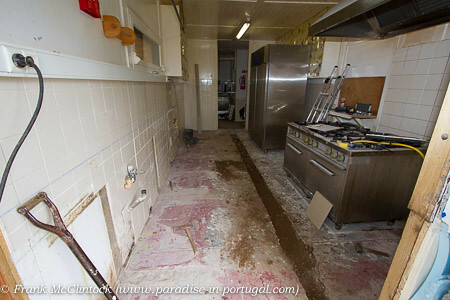 The winter is our time for upgrading the Quinta and so is always a welter of building and maintenance works, and the picture above shows the state of our kitchen right now, not a pretty sight! For those of you who know the Quinta well you’ll notice that a wall seems to be missing … it’s so we can get the new work-surfaces inside … yes, they’re THAT big! And the picture above that? 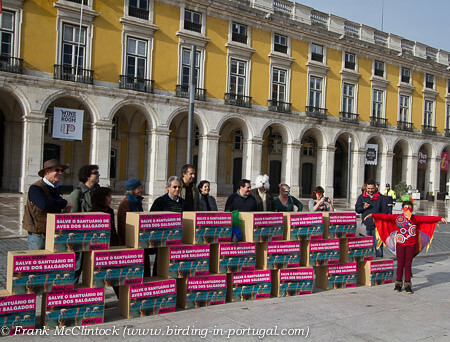 Well that was us in Lisbon yesterday handing in the first 21,000 signatures for the “Save Salgados” petition – each box representing 1,000.